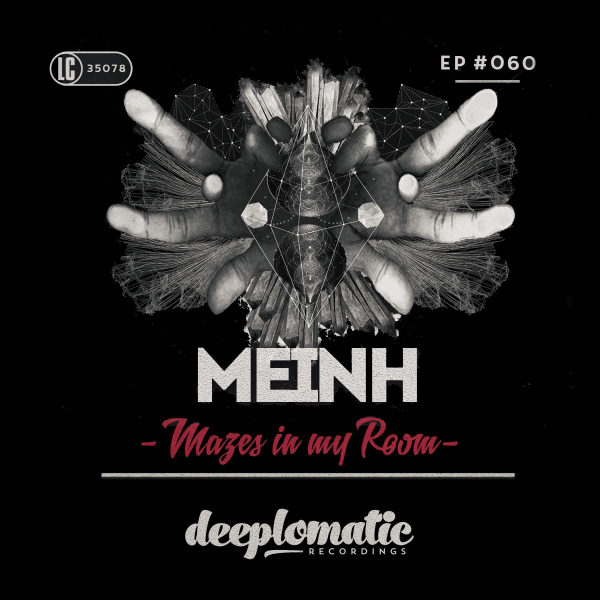 Deeplomatic Recordings EP#060 from Meinh. This EP is full of strong bass lines mixed with soft drifting voices and a catchy guitar, indie rock mixed with deep house, best of both worlds! Enjoy the original version and a club edit, more focused to the dance floor.